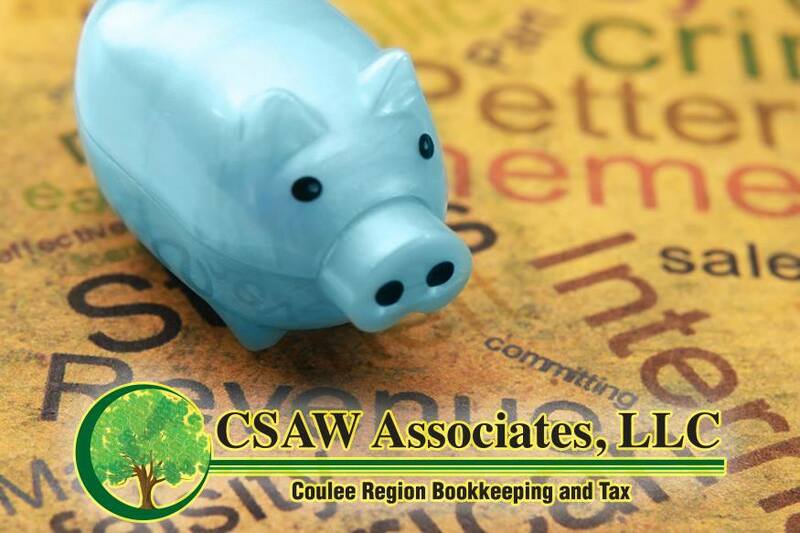 Chris has been the most accommodating, professional and helpful accountant I had ever hoped to find! 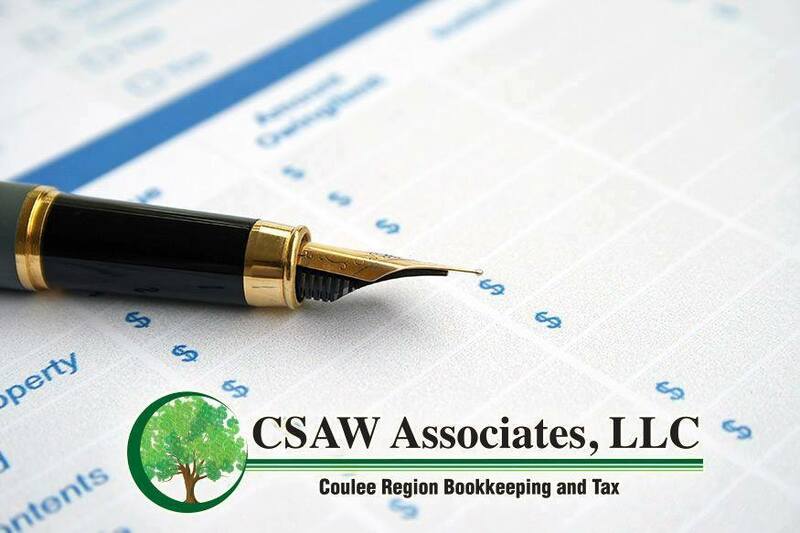 Being a new, young, business owner, I have new, and probably silly, questions about every 5 minutes when it comes to my books, but Chris always helps me with whatever I need and does it in a timely manner so I can get it checked off my mile-long to-do list! 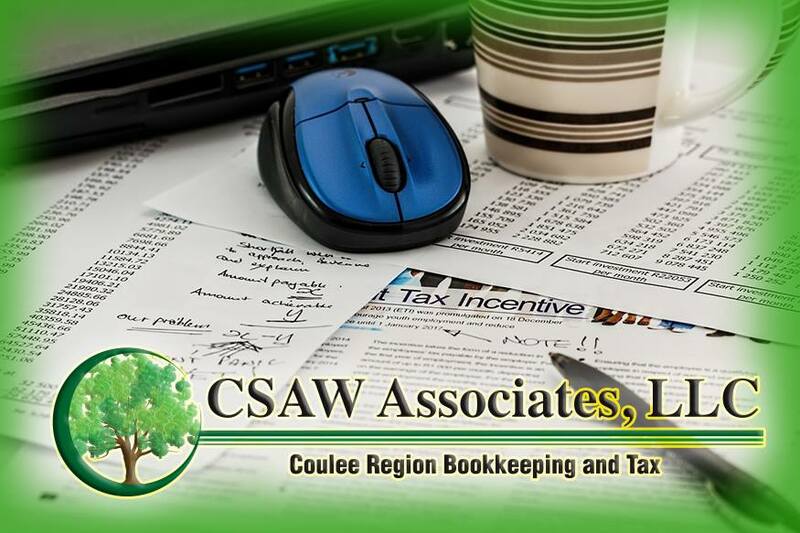 Thank you Chris and staff at Coulee Bookkeeping!